In the history of humanity it has almost always been the case that no matter how much you have, you want more. This is true for a single person and this is true for an Empire; It’s also true in the microcosm of New Eden. 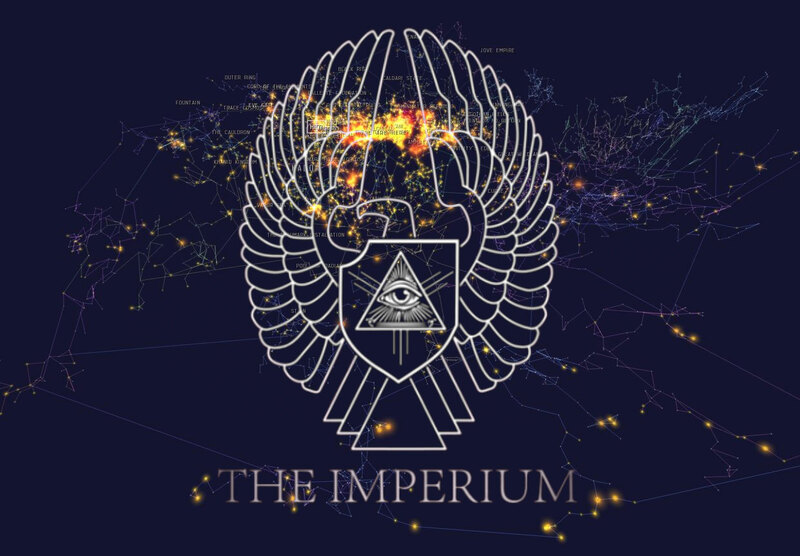 Recently, The Imperium announced plans to install Viceroys into regions across New Eden, with the purpose of collecting taxes from their subjects, in return offering them a small part of the benefits of belonging to the Empire. This has obviously been a controversial decision. The general idea behind this program is similar to the traditional mafia racket of offering protection to businesses. “That’s a nice POS you have there, it’d be a shame if something were to… happen to it.” The Imperium Viceroy will come contact an alliance or corporation leader, introduce themselves and ask for a “small” protection fee. If the newly approached entity pays their taxes on time they are offered a few services for their loyalty. However, if they refuse, The Imperium sets their house on fire and breaks their legs. It’s just business though, nothing personal. The Imperium response, though not specifically stated yet is easily imagined. If someone doesn’t hold up their end of the bargain, a fraction of the Imperium’s overall power will be tasked with siegeing assets until eradication or taxation is achieved. This could mean anything from an Imperium SIG (Special Interest Group), a specific Corporation/Alliance, or even the Imperium Supercapital fleet being deployed, depending on the expected resistance. 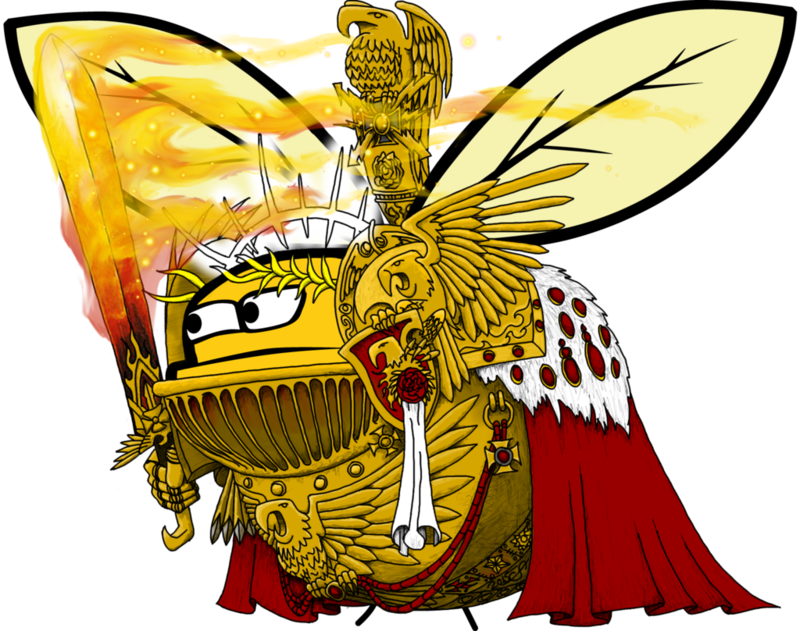 The basics of the plan are simple enough, pay the Imperium Viceroy, or risk your alliance assets being destroyed and your space being full of angry foul-mouthed bees for however long it takes to accomplish the task. What is less simple is the reasons why anyone would want to attempt to implement such an audacious system. The official reason given during the first “fireside” chat between line members of The Imperium was that if the vast majority of EVE players viewed us as bad guys already, then we’ll let them be right. In addition to that, the alliance as a whole could always use more SRP ISK. Many of the voices in Mumble asked why we would want to do something that would make so much of the universe recoil in disgust, causing them to draw their pitchforks and torches. The answer to that is simple, it’s the natural progression of an empire of our size. Historically, it’s what you do. It boosts your economy, drives conflict, builds jobs and all-in-all expands your sphere of influence. My personal take on it is a little bit different. I was sitting in on that initial chat, listening to The Mittani explain the plan and ask for suggestions and comments from everyone gathered on mumble. My first reaction was that it was a conceited ill-thought-out plan. However, as I continued listening to the responses of the gathered masses and the real discussion that followed, I began to see the value in the program. There were people that wanted to be the Viceroys, given systems to bring to heel. We started making parallels to Ancient Rome, Medieval Spain and the British Empire. The comparisons felt natural and somewhat accurate. A major power in the world, unable to expand their real borders without being stretched too thin, but not satisfied with the power and the money they already had. We could visit the ‘savages’, ‘enlighten’ them and show them the true light of the Imperium. In return for our generosity they would gladly pay a small tax. Or better yet, they would throw our Viceroy’s kind words in his face and send his head back to us on a pike, giving us a reason for war. Real war. Megalomania complexes aside, I began to see the program for what it was, or at least, what I thought it was. An interesting way to generate content for The Imperium as a whole. One of the most engaging things to me about EVE is the ability for players to spin their own narratives around their actions. If you allow yourself to buy into the dramatization of your actions they can take on an even greater meaning for you. You could ask yourself if it’s worth setting an alarm clock to wake up and press a button on your keyboard to fire some pixels at another set of pixels. Or you can ask yourself if that extra hour of sleep is really worth allowing the offending nations to go unpunished and keep themselves living in the darkness, outside of the bright light of civilization. To me, one of those is a lot more engaging than the other. One of the first Imperium Viceroys was given this as a response to his offer of Imperium light, according to Reddit anyway. I can’t imagine anyone read the entire response without picturing the movie 300 in their heads. Leonidas kicking the Persian messenger down the well and it leading to the iconic battle. Propaganda posters bearing the number 117 sprung up all over Reddit, and the narrative was strengthened. People swore themselves to align with Myravingian and his corporation and help resist the Imperium Menace. Imperium voices shouted out that justice would soon be delivered on the non-believers and I found myself getting very excited for EVE in the coming weeks. See, it’s my belief, that deep down, the Viceroy program is meant to encourage conflict, more than to earn money. The massive member base of The Imperium likes to get in their ships, find other ships and shoot people. Unfortunately, that same member base makes it very hard for us to find engageable targets, so the leadership has taken to staging fights. The invasion of Providence, the deployment to Curse, the recent Cloud Ring war, none of these had much strategic value, other than to provide pilots and fleet commanders things to do, and reasons to do them. 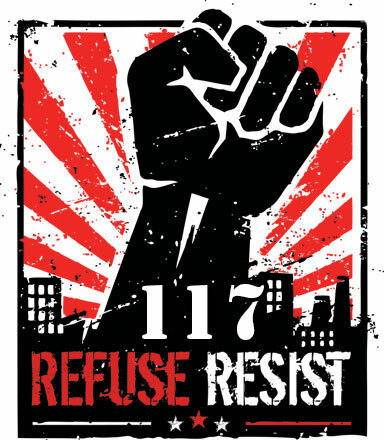 The 117 rebellion has yet to start in earnest, but I look forward to seeing where it goes. The narrative is prepared, Imperium shipyards are churning out ships as quickly as they can and the hounds of war are beginning to bay. Hopefully EVE will see major conflict generated by this move and everyone can have some fun. Real conflict, with internet spaceships and lasers, not pointless forum bickering.